Born and raised on the family farm in North-Central Saskatchewan Mark always imagined life in a tractor not an office. 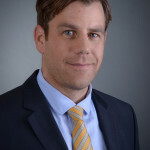 Motivated by a desire to learn Mark found himself in law school and later articled with a top Saskatchewan firm in 1997 before joining Parlee McLaws LLP in 2002 as an associate and then, in 2007, as a partner before leaving to form Hillenbrand Kozicki LLP in the fall of 2008. 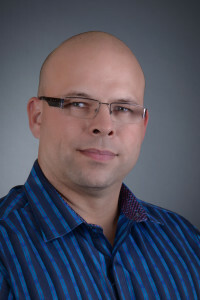 Mark has gained exposure to all areas of law in his years of practice but his entrepreneurial spirit and keen interest in business has led him to focus his practice primarily on real estate and business matters since relocating to Edmonton. Mark brings a practical no nonsense approach to the law and a “farm boy” work ethic that has served him well. He has extensive experience in all aspects of real estate including purchase and sale, development, condominium development, financing and leasing. 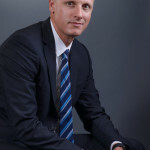 In addition Mark has acted for numerous clients in the purchase and sale of businesses. His clients include real estate developers and large and small business owners. Mark also strongly believes in giving back to his community and profession and has acted in a volunteer capacity on several occasions including lecturing on various real estate and leasing topics. David was born in Edmonton and grew up in nearby Sherwood Park. David began working in his father’s sheet metal shop at a young age where he gained his entrepreneurial spirit and work ethic. 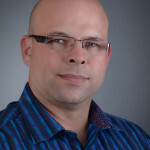 David was the first in his family to attend university and received his Bachelor of Science, Bachelor of Commerce and Bachelor of Laws degrees from the University of Alberta. After being called to the bar in 2005 he practiced with the law firm of Parlee McLaws LLP until 2008 when Hillenbrand Kozicki LLP was formed. David’s practice is comprised of matters in commercial and residential real estate, general corporate matters, purchase and sale of businesses, and wills and estates. He approaches each of his client’s matters with a practical approach seeking the best results for his clients in a timely and economical fashion. David’s clients includes everything from real estate investors and developers to small business owners and national restaurant brands. David is active in his profession and community and has provided lectures and seminars on various real estate topics. In the community he volunteers to coach his childrens’ sports team and is a director on the Sherwood Park Minor Hockey board. Paul joins Hillenbrand Kozicki LLP after spending over a decade practicing litigation at a large regional firm. 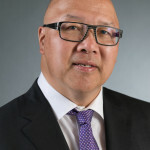 Paul has extensive experience in insurance law, personal injury, product liability, occupier’s liability, as well as commercial and contractual disputes, and has appeared at various levels of courts in Alberta and British Columbia. Paul has served with the Provincial Court Civil Duty Counsel program, as a member of the St. Albert Rotary club, and has volunteered as a community youth ski coach and soccer coach. Jennifer joined Hillenbrand Kozicki LLP in 2017 after practicing at another small firm in North Edmonton. Jennifer is a native Edmontonian, attending the University of Alberta for both her Bachelor’s degree and Law degree. Jennifer is an active member of her community has been involved with Girl Guides of Canada for over 25 years. Jennifer was a youth member of Girl Guides of Canada, which instilled in her the values of doing her best, helping others, and giving back to the community. Jennifer is focused on providing professional and timely service to her clients and approaches each file with a view to achieve what is in the best interests of her clients. Jennifer maintains a general practice with several special areas of interest. On the litigation side of things, Jennifer mainly practices in the areas of employment law, builder’s liens/construction law, real estate law, and handles other contractual matters. 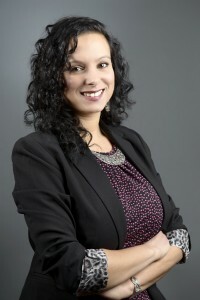 She has represented clients in both Provincial Court (Small Claims) and in Court of Queen’s Bench, and has also represented clients at the City of Edmonton’s Subdivision and Development Appeal Board. On the solicitor side of things, Jennifer is passionate about wills and estates. 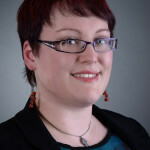 She helps clients prepare wills, powers of attorney, and personal directives and will travel to clients that are in hospital or have mobility challenges. She also prepares applications to obtain Grants of Probate and Administration and provides sound advice to Executors and helps them navigate the estate administration process. Simran was proudly born and raised in Saskatchewan and moved to Edmonton in 2008. 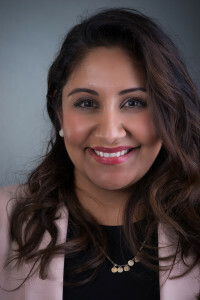 Simran completed law school in 2013 and joined our firm in 2017 after articling with MLT Aikins LLP. 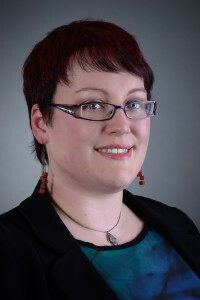 She is an active board member of The Alberta Civil Trial Lawyers Association – Women’s Law Forum (North Division) which is a platform to support the advancement of women in the legal professional. 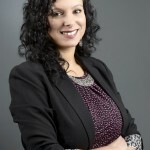 She is committed to giving back to the community and working side-by-side with clients to assist with their legal needs. 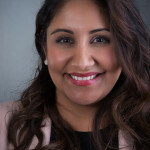 With a background and education in Business and Law, Simran has a well-rounded approach in our corporate/commercial group assisting clients in various matters. She has experience with the sale of shares and assets, oil and gas related matters, residential and commercial real estate, wills & estates, construction contracts and other general agreements. In her spare time, Simran enjoys spending time with her loving husband and young family. Kirby learned the value of hard work and a love for business starting at age 10 while washing the floors of the family’s Saskatoon restaurant. Kirby’s university studies eventually lead him to the University of Alberta’s College of Law. 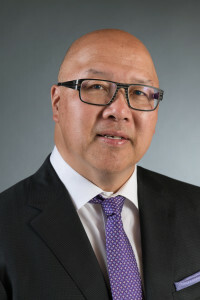 After graduation Kirby practiced with Alberta and Saskatchewan law firms until he made the leap from private practice to in-house counsel by joining Sobeys as its Director (Legal) for Western Canada. While at Sobeys he completed his MBA at Queen’s University. 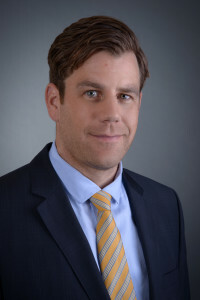 Kirby joined The Brick in 2008 as National Director (Dispute Resolution) and was also involved in The Brick’s restructuring and financing during the 2008 financial crisis. In 2010 he joined the Landmark Group of Companies, a large Alberta home builder, as General Counsel. He was member of the executive team that earned Landmark’s 2013 Best Managed Companies award and was Landmark’s organizational lead for its entry into the Arizona housing market. 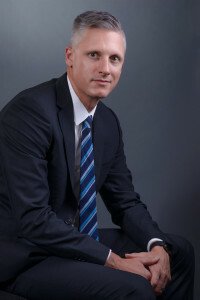 After years of private practice and 14 years as senior in-house counsel and as a “client” of Canadian and American law firms, Kirby brings a unique combination of extensive corporate-commercial and real estate law experience coupled with an operational understanding of business to provide insightful, timely and practical advice to his clients. Rebecca was born and raised in Edmonton, Alberta. She graduated from the University of Alberta with her Bachelor of Arts. She has been a part of the Hillenbrand Kozicki Team since 2011. Rebecca believes in volunteering and has been a member of different committees within her community and her children’s schools. She enjoys spending time with family and friends, going to concerts, travelling, and mountain biking in her spare time.